“Where are you now?” and “What's your ETA?” Whether you’re heading to a party or meeting up for dinner, you probably hear questions like this pretty often from family and friends. Soon Google Maps users worldwide will be able to answer those questions in just a few taps, without ever leaving the app. 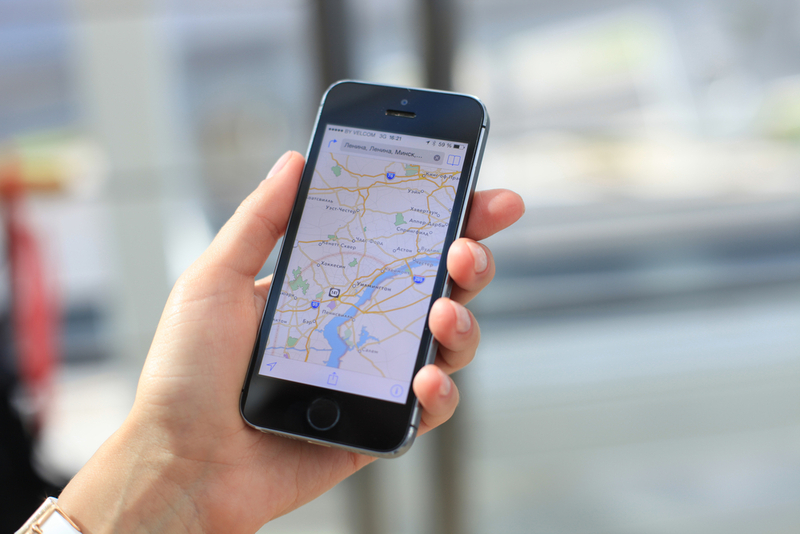 On both Android and iOS, you’ll be able to share your real-time location with anyone. And the people you share with will be able to see your location on Android, iPhone, mobile web, and even desktop. Whenever you want to let someone know where you are, just open the side menu or tap the blue dot that represents where you are. Tap “Share location” and then select who to share with and how long to share—and you're done! You can share your real-time location with your Google contacts, or even share with friends and family by sending a link on your favorite messenger apps. When you’re sharing your location, the people you’ve chosen to share with will see you on their map. And you’ll see an icon above the compass on your own map reminding you that you’re actively sharing your location. You can change your mind and stop sharing at any time—it’s entirely up to you.